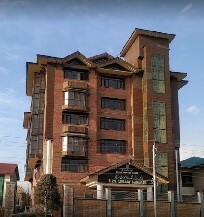 The construction of a new double-storied building for Gani Memorial Library & Reading Centre at Rajouri kadal, Srinagar in the name of the famous Persian poet Gani Kashmiri was completed and thrown open for public on June 30th 2011. The project was executed through the Public Works Department (R&B), Kashmir at a cost of Rs.51.38 lakhs. 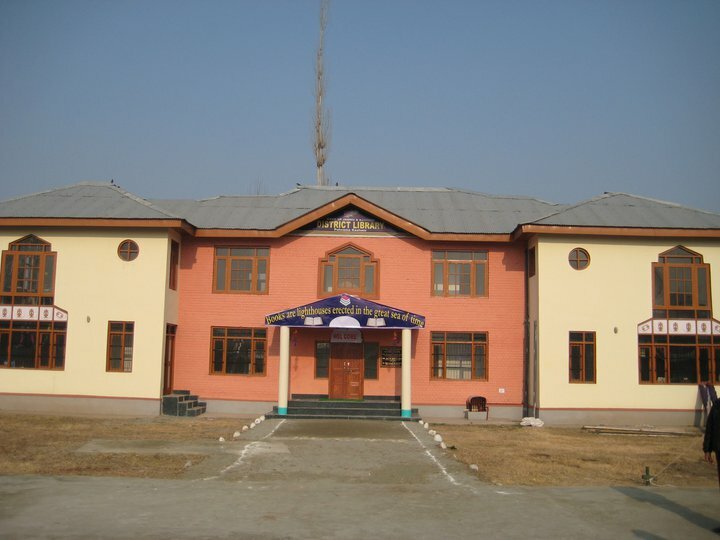 Earlier, the construction of a spacious double-storied building for the District Library Pulwama was completed and thrown open for public on December 14th 2010. The project was executed through JKPCC at a cost of Rs. 72.50 lakhs. Subsequently, a boundary wall was raised at a cost of Rs. 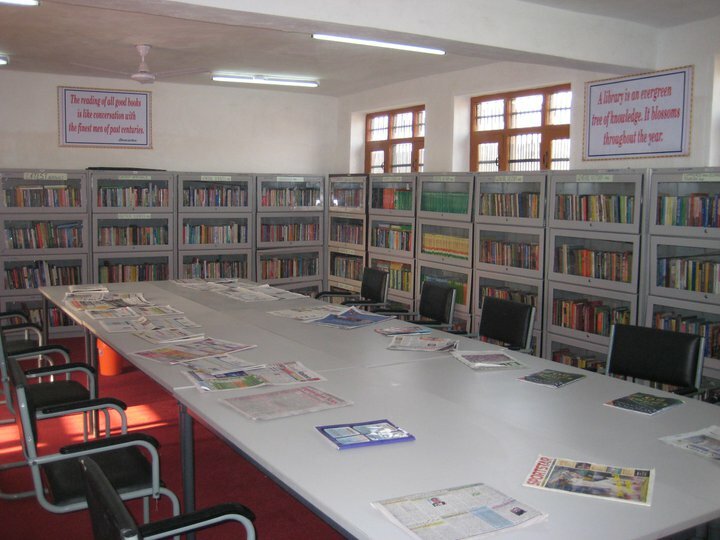 8.70 lakhs through the Public Works Department (R&B), Kashmir to ensure protection to the library. The historic building of SRS Library, Jammu was renovated and a new block added at a total cost of Rs. 60.53 lacs in 2010.